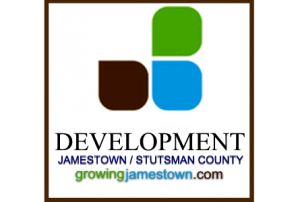 (CSi) The Jamestown Stutsman Development Corporation Board of Directors this month approved Flex Pace requests for two businesses. Lawn Now, a real estate agency is expanding in Jamestown, and Heartland Heating and Cooling, a plumbing and heating contractor is moving its office from Courtenay to Jamestown. On Tuesday’s Wayne Byers Show on CSi Cable 2, JSDC Business Development Director, Corry Shevlin said, both businesses are purchasing and remodeling businesses in Jamestown. The Flex Pace program reduces the interest on business expansion loans to 1 percent through grants form the Bank of North Dakota and a loan from the JSDC.